The series has been extended with the addition at the lower end of three new models: 10, 15 and 20 kVA. The series’ distinctive features are compact size, small footprint, no output transformer, attractive design. 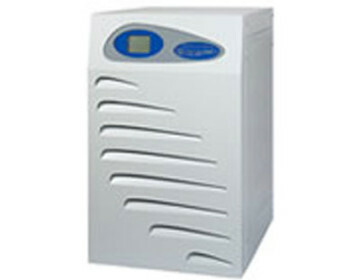 These models are designed to offer a low-cost solution, while still providing guaranteed safe and uninterrupted power supply.